Drug abuse is becoming an epidemic in the United States today. From opiates to newer designer drugs such as bath salts and ecstasy, we are seeing an entire generation abusing powerful drugs that often lead to addiction. In many cases, there are warning signs of drug abuse. We have put together a series of the most common signs of drug abuse and addiction to help families identify suspected drug abuse or signs of addiction. Drug abuse is becoming an epidemic in the United States today. From opiates to newer designer drugs such as bath salts and ecstasy, we are seeing an entire generation abusing powerful drugs that often lead to addiction. In many cases, there are warning signs of drug abuse. We have put together a series of the most common signs of drug abuse and addiction to help families identify suspected drug abuse or signs of addiction. 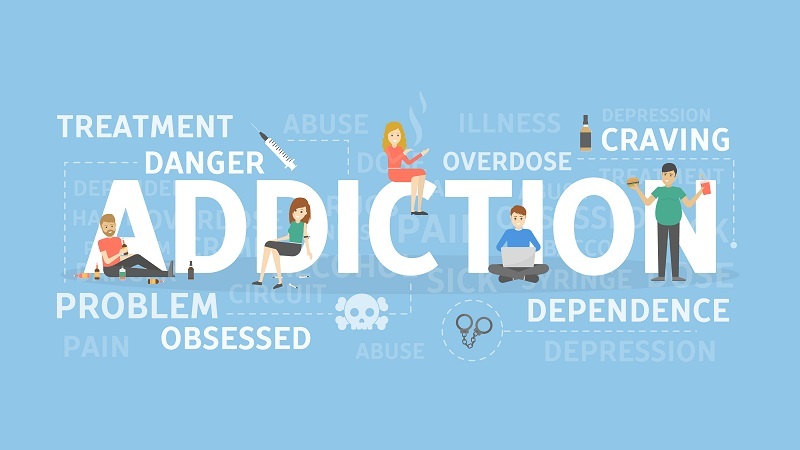 Drug addiction, or Substance Use Disorder (SUD), is a very prevalent issue that impacts the mental processes and behavioral components of a person. The development of this issue is attributed to the dependence and tolerance of a particular substance. Drug addiction can stem from the simple use of a substance in social situations. In other moments, it may be the misuse of a prescribed medication that belongs to either the user or more often, their family member or friend. After a while, a person may feel the need to increase their dosage or amount of a substance and this is where tolerance takes over. A person cannot achieve the same effect of a drug unless they increase their dosage and frequency of taking the said drug. Having the inability to control or subdue usage of a substance is also a problem because it highlights a person’s dependence on a substance. When a person decides to quit their drug use they may begin to experience withdrawal symptoms. These signs of drug abuse are quite common; however, they vary in severity. Xanax and Valium along with Soma have become very popular for young adults and older adults for abuse. Often times drugs such as Xanax is prescribed by a doctor to treat anxiety. People abusing Xanax will often take more than the prescribed amount and mix other substances such as opiates and alcohol. Club drugs, K2, Spice, and bath salts are also among the drugs that are most abused by drug users. Although the symptoms above are very repetitive and somewhat exhaustive, the effect of each drug may be different for many users and the symptoms, therefore, are very diverse. Drugs can be administered and abused in a number of ways. Because of this diverse mechanism, some people may choose to consume them orally, or by smoking, snorting or injecting them. Whatever method is used to take the drugs, there still is a cause for concern; however, the practice of injecting drugs or “shooting up” is more dangerous and heightens the complications that drugs users or drug addicts face. What are the Signs of Shooting Up? “Shooting up” is the process of injecting drugs, by way of a needle, directly into the bloodstream. Many drug users resort to this method because they quickly achieve the desired result (a high intense feeling of euphoria); but, it also comes with an intoxicating feeling that contributes to drug addiction and other health-related issues. Despite having knowledge of those things, many users still engage in the injection of drugs because they perceive that the benefits outweigh the negative outcomes. Additionally, those who inject drugs may experience a prolonged use of the substance as a way to avoid the situation that first led to them to take the drugs. This prolonged use may also be attributed to the fact that after users take a dosage of the drugs, they experience euphoria and then a crash period that is extremely unpleasant. Users are at a high risk for getting this virus because they may share needles. The sharing of needles mean that users become exposed to the germs and bacteria of another person and since the drug is injected into the bloodstream, the transmission of this disease is very fast and likely. Such as bacteria on the cardiac valves and endocarditis Inflammation or clogged vessels- these include damage to the liver, kidneys, lungs, and brain. Although many people experience problems that are sometimes seen as too overwhelming or unbearable, it is important to provide help for them or help them to seek help from professional individuals that are better equipped to assist them. If any of these signs of drug abuse appear in you or your loved one we highly recommend considering professional help such as a substance abuse treatment facility, residential treatment facility or inpatient drug rehab. 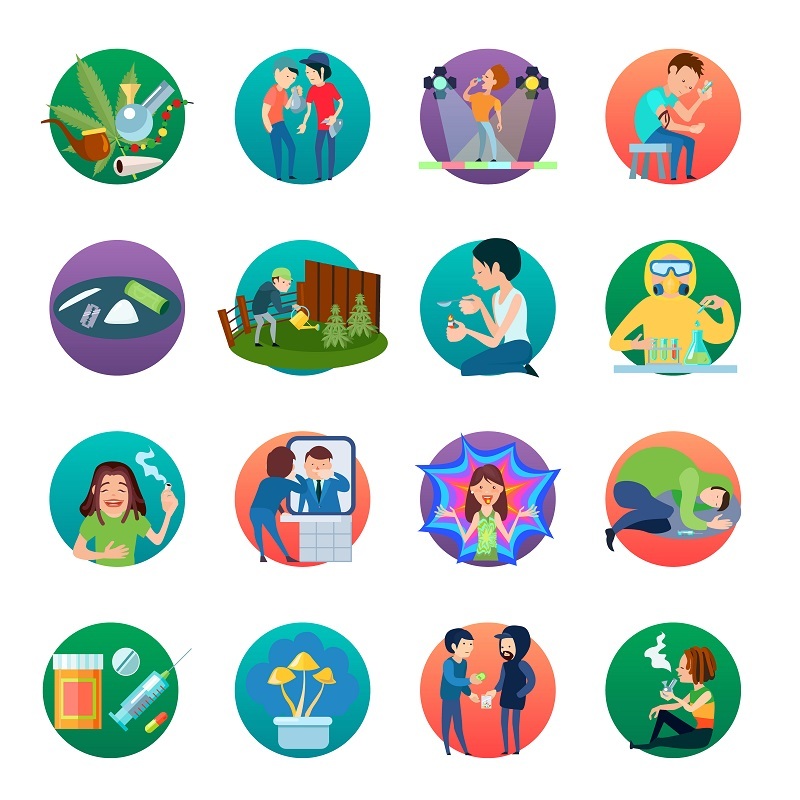 Once the residential portion of drug abuse treatment is completed sober living is recommended while continuing outpatient substance abuse treatment and attending 12 step meetings. Remember that you can get into treatment without fear of losing your job under FMLA.